Looking for your next electrical job? Your dream position is right here! Are you looking for a job that will give you the skills to improve professionally and personally? As a family run business we know what it’s like to work for the big guys and we understand that it can be difficult to get the training you need to improve your electrical skills. We not only take pride in offering the training to improve your electrical ability but we also take pride in giving you the skills to one day run your own electrical business like we do! Years of experience in managing businesses and electricians has taught us one thing, the work life balance is crucial to your happiness and that’s what we take pride in enabling you to do! 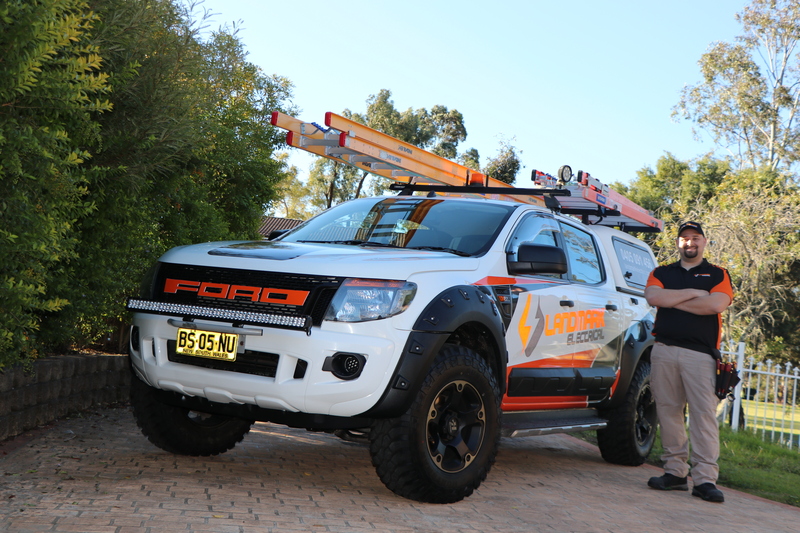 Landmark Electrical is a small family owned and run company who endeavours to provide our community with quality work and good old fashion service. We pride ourselves on our family values and are looking for the next team member to help us grow. Dedicated to improving your customers lifestyles through outstanding quality and customer service. Committed to working safe in your environment. Committed to continuous improvement within the company and personally. Have Strong communication and team working skills. Are self-motivated with good time management. Driven to achieve with a positive, friendly and can do attitude. And have full drivers licence. You don’t want to miss this opportunity along with working with a fantastic team we promote our team to manage their own schedules, plenty of overtime available, fully stocked vehicle, healthy salary with additional incentives to those wanting to further advance their careers. Landmark Electrical is your single source for a complete range of high-quality electrical services, including design/build, fit out, emergency electrical and maintenance.